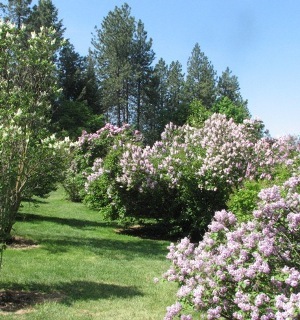 Local Manito Park News and Bloom Reports from Visitors to Manito Park. Tell us about your Manito Park experience by writing a brief Park Report about your visit. Login and leave a Park Report today! No reports yet. Login and leave a report today! Open new sales channels and reduce processing errors with an integrated B2B Customer portal. 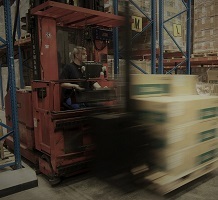 Customers manage their own account, enter new orders for your products and check inventory availability.